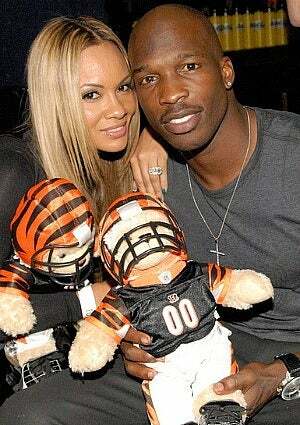 Despite getting engaged just four months after dating, Chad Ochocinco and model Evelyn Lozada are not rushing down the aisle. The happy couple said they’d like to enjoy some time with their children before their big wedding day. 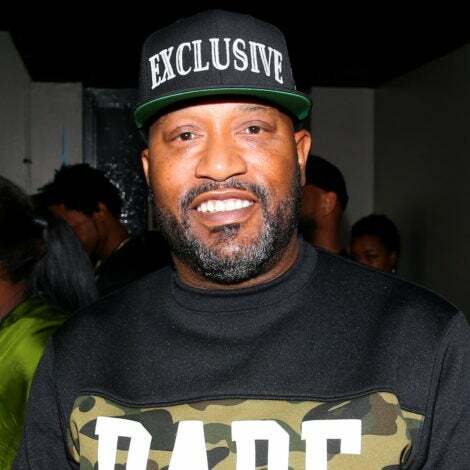 “He has four kids. I have one. 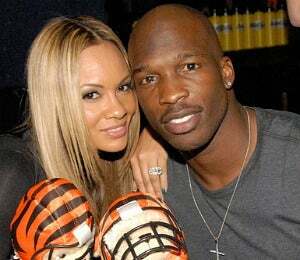 We want to be engaged for at least a year and enjoy our time with our children, and then we’re going to plan our wedding,” Lozada told PEOPLE Magazine. Lozada, 35, said she wants a simple wedding and the couple will probably have to make some compromises while planning. We’re glad to hear things are going well – best of luck with your engagement Chad and Evelyn!